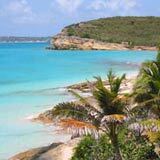 Recently, I was reading through questions and comments that visitors (to Anguilla-Beaches.Com) send to Jackie Pascher, the Anguilla real estate agent. 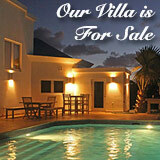 Amongst all of the inquiries for land or Anguilla villa rentals, one in particular caught my eye. 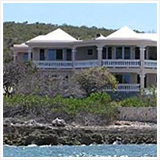 I have often thought about buying something on Anguilla and renting it except when I use it. 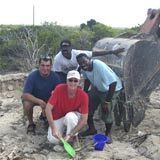 However, after reading the Anguilla real estate 2006 update web page it sounds like the best of times has passed. Back in 1999 or 2000 I guess I should have bought but could not even think about affording it. What do you think now? It is about time I wrote an update, Bob! Viceroy was be the only project to finish, but it had to be bought out of bankruptcy. Temenos is closed (but has been purchased by the owner of CuisinArt and they will be completing the project). 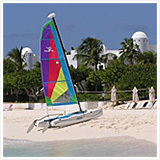 Anguilla is progressively feeling the effects of the recession. 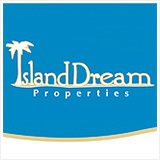 As in the United States prices of homes and land are dropping steadily as demand has weakened. There is more real estate for sale for a fraction of what it would have cost pre-late-2008. 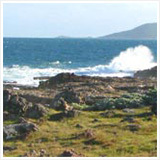 Raw land is more than 50-75% less than its peaks. Those peaks were a bubble, though. 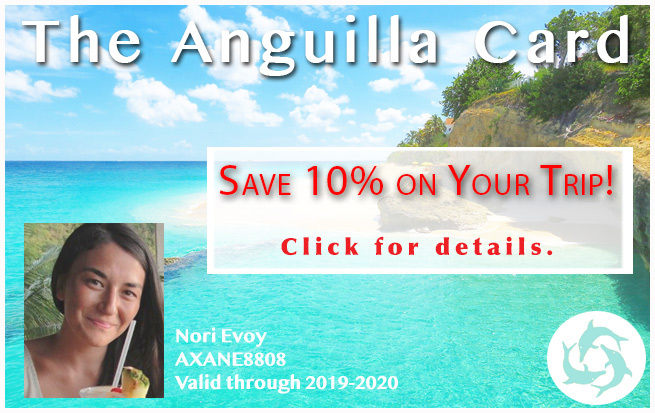 So while Anguilla land is not a "steal," prices are certainly reasonable. The latest update to this page is being written in November, 2012. With no signs of the end of a recession, this is an excellent time to be buying. 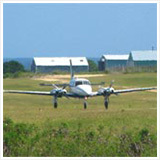 Like most Caribbean islands, Anguilla's economy is primarily tourism-based. 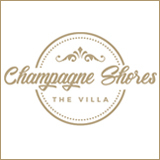 With less tourists and developments stalled, it is good news for anyone with cash to spend on real estate investments. 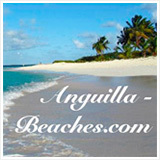 Anguilla real estate is once again the best bargain for real estate in the Caribbean!